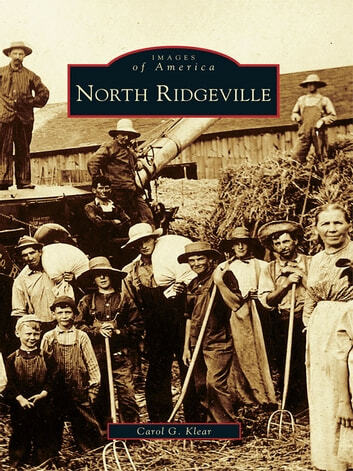 North Ridgeville took root when 17 men, mostly members of the Beebe and Terrell families, left Waterbury, Connecticut, traveled west to Ohio, and established the first permanent settlement on May 10, 1810. Ridgeville Township was organized in 1813, centered at State Routes 20 and 83, and by the mid-1800s welcomed many people of German and English descent. In 1829, due to frequent mail mix-ups with Ridgeville, a town near Dayton, the postmaster general requested that the post office be named North Ridgeville. What was once a small farming community began to grow and prosper, and by 1958, North Ridgeville was incorporated as a village; two years later it became a city. Today the population nears 30,000, and North Ridgeville is flourishing, thanks to the hard work, determination, and pride of its forefathers.